Just started modding! 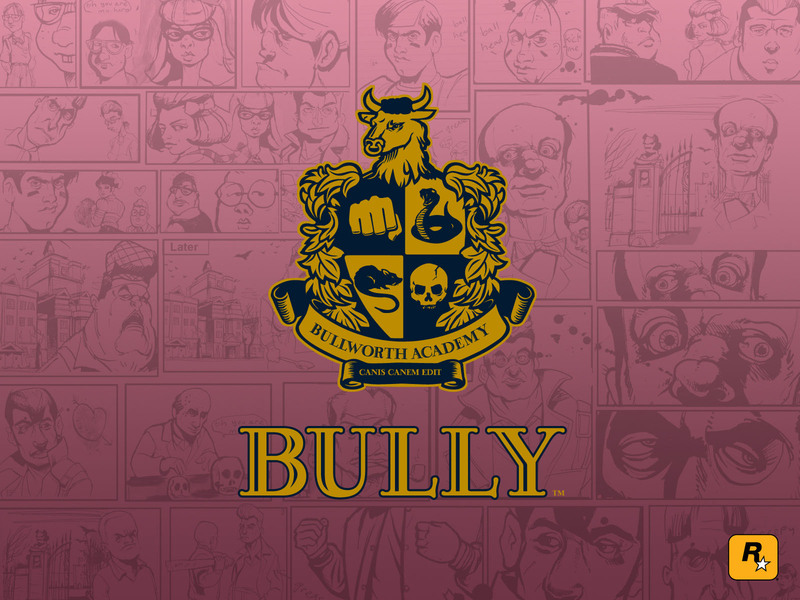 Been playing bully for 3 years now and I've been trying to make my own custom missions. Special thanks to SWEGTA, daboss and much more bully youtubers! !